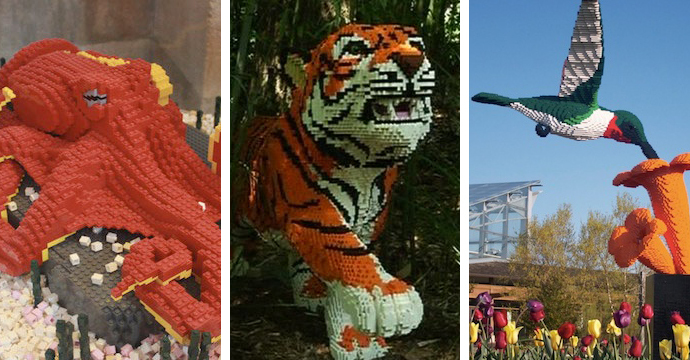 This entry was posted in Hop Art and tagged Lego Sculptures on March 6, 2014 by BunnySlippers. 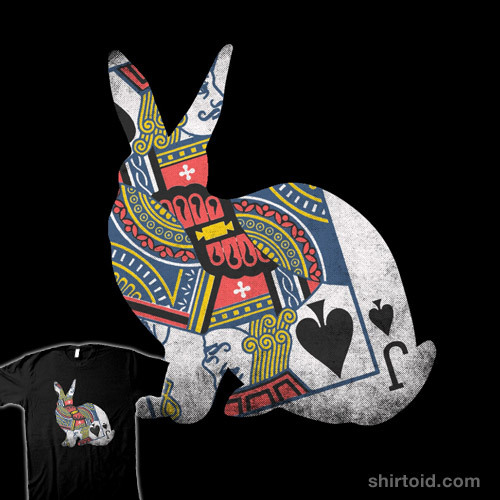 Blackjack and bunnies — two of our favorite things here at From Hop To Pop — double down in an excellent new t-shirt design spun around a literal and punny approximation of the humble jack rabbit. Get it for $20 bones, hardly a budget buster (sorry, couldn’t resist…), at Threadless. Those with astute powers of observation might recall that we featured a gaggle of bunny-themed tees in this very space last year. Got one of your own to share? Post it in the comments below! This entry was posted in 24 Carrot Millionhares, Bun Fun, Hop Art, Rabbit Memes and tagged blackjack, funs with puns, hop art, jack rabbit, t-shirt, this is my lucky t-shirt, Threadless on January 10, 2014 by BunnySlippers. 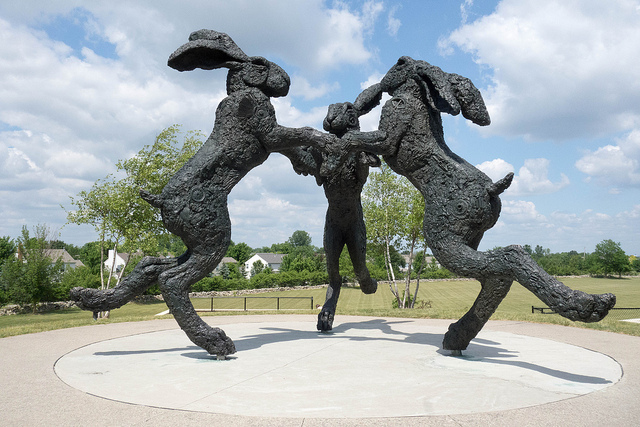 Today in rabbit-themed art: “Dancing Hares“, a bronze sculpture depicting three oversized bunnies busting a move and doing their best take on ’80s dance craze, the Roger Rabbit. 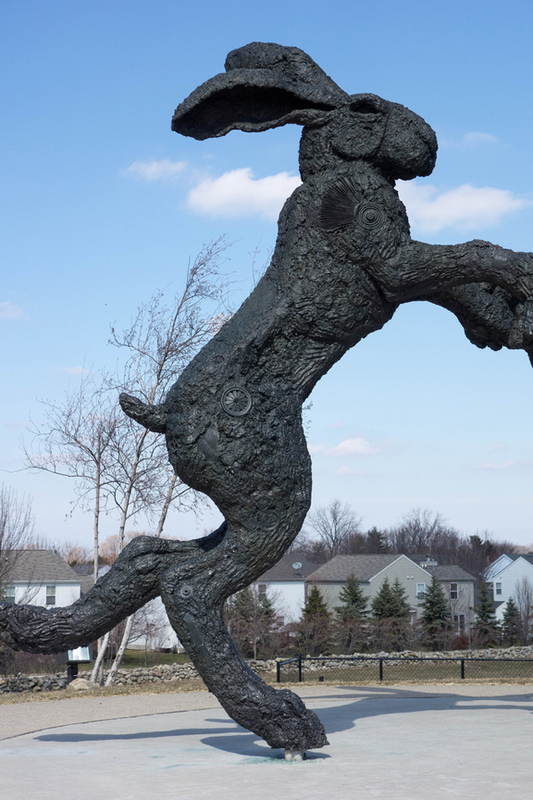 Designed by Sophie Ryder, an artist based in London, the piece is currently installed at a public park in Dublin, Ohio. This entry was posted in Bun Fun, Cute!, Hop Art and tagged dancing bunnies, Dancing Hares, hop art, sculpture on August 27, 2013 by BunnySlippers. When trying to avoid cliches and some of the more apparent musical themes, artists tend to change their style and lyrical approach. They find new ways to express themselves or entirely new topics to delve into through their music. Believe it or not, rabbits are occasionally included among off-the-beaten-track topics, dating back to the early days the 20th century. Sometimes they serve as metaphors (cryptic or otherwise), sometimes they’re specifically about rabbits, but one thing’s for certain – they’re bunny songs. So join us as we rundown of 10 greatest rabbit songs of all time. We’ll kick it off with younger representatives of the music scene – Florence & The Machine and their Rabbit Heart (Raise It Up) tune. Indie rockers released the track as a single in June 2009, scoring No. 12 spot on the UK Singles Chart. This entry was posted in Famous Rabbits, Hop Art, Lists and tagged lists, music to our hares, Rabbit Songs, songs about bunnies, songs about rabbits, Top 10 on August 26, 2013 by BunnySlippers. 1. These sammies look delicious and I want to go to town on them. YES and PLEASE. 2. There’s a bunnehs on buns joke in here somewhere but I just can’t seem to tease it out. For more art cobbled together from cold cuts and loaves, click here! This entry was posted in Cute!, Hop Art, Rabbit Memes and tagged bunny on bread, coldcuts, Rabbit, sandwich monster on May 17, 2013 by BunnySlippers. 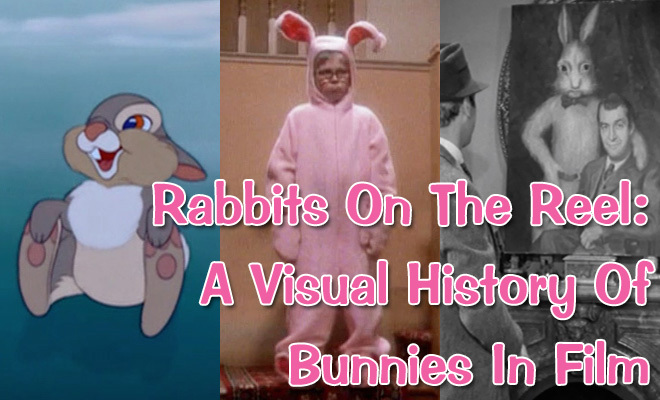 In honor of our favorite holiday, Easter, we’ve cobbled together a supercut of our favorite movie bunnies and embedded it below. The edit includes classic selections from Bambi, Harvey, and Who Framed Roger Rabbit?, but is leavened with a selection of lesser-known, and carefully vetted, dark horse entries, showing the versatility of our rabbits friends; they’re more than just inspiration for our cute slippers. Congrats to Kai Peter, the winner of our contest! He correctly identified all of the movies in sequence and they are now listed below the jump! This entry was posted in Bun Fun, Bunnies On Film, Celebrity Bunnies, Cute!, Famous Rabbits, Hop Art, Rabbit Memes, Shameless Plug and tagged movies, rabbits, supercut on March 24, 2013 by BunnySlippers. 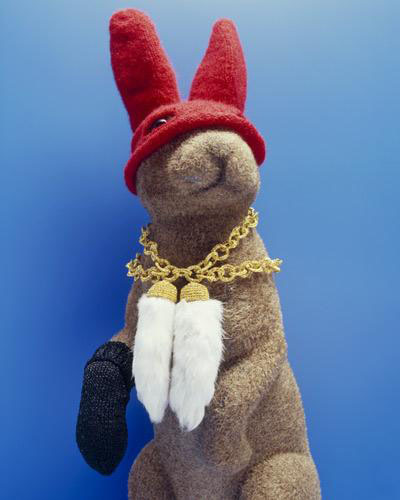 This entry was posted in Amazing Animals, Bun Fun, Hop Art, Rabbit Memes and tagged dookie chain, hip-hop, rap on March 20, 2013 by BunnySlippers. 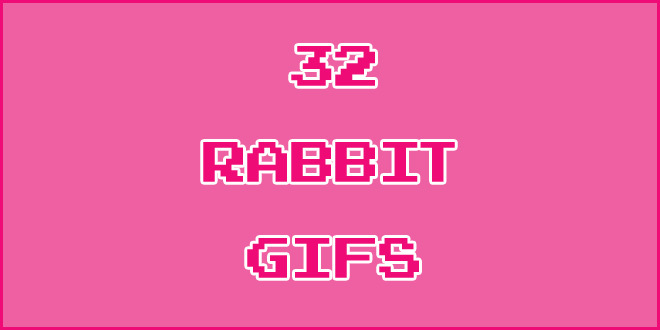 This Gallery Of 32 Amazing Rabbit GIFS Is The Best Thing You Will Find On The Internet. Ever. Animated GIFS – what was once the humble vessel of mindless entertainment has become, in the eyes of some, a legitimate art form. Here then are 10, no 32, examples of the form, ranging from the cute to the clever, that honor bunnies in motion (if static, click on the image to activate). 1. Just one of the many perks of having a rabbit to call your own. 2. Check out this adorable snow bunny tearing down the slopes! 3. 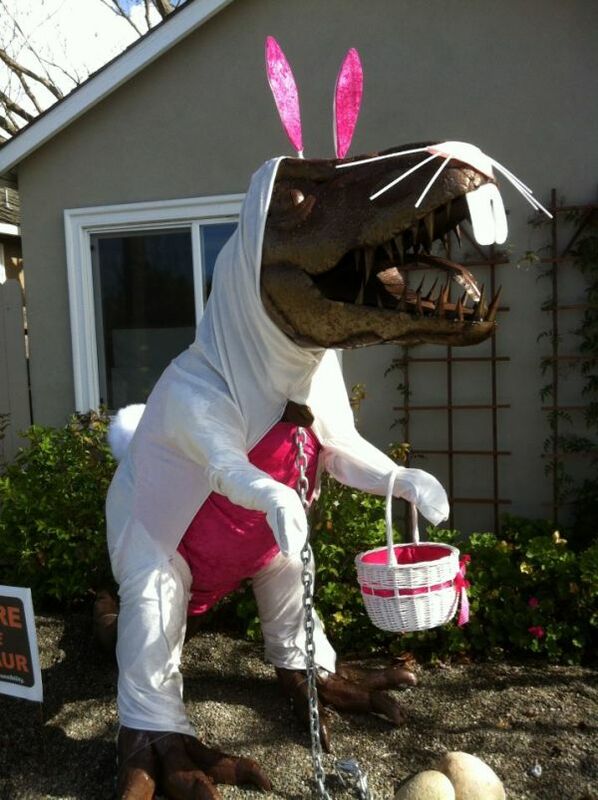 This rabbit is old school. I bet he used to hang out on AOL message boards and spend all day making websites in Geocities. This entry was posted in Amazing Animals, Bun Fun, Cute!, Dogs, Easter, Hop Art, Rabbit Memes and tagged banana, corgi, GIFS on March 15, 2013 by BunnySlippers. 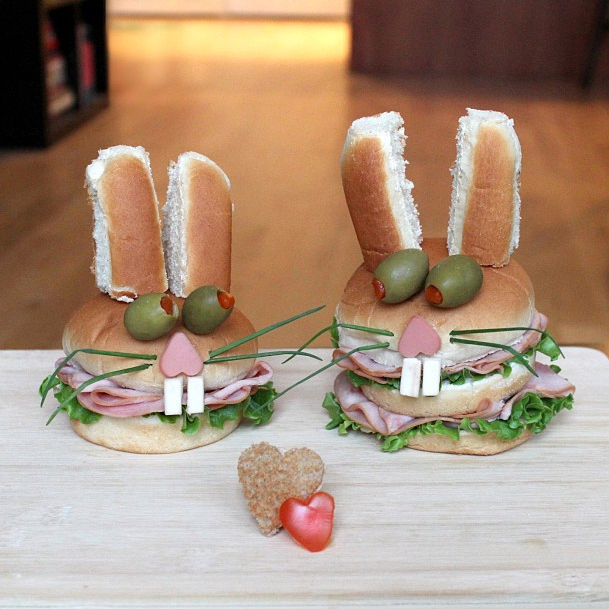 This entry was posted in Amazing Animals, Bun Fun, Hop Art, Rabbit Memes on February 1, 2013 by BunnySlippers. 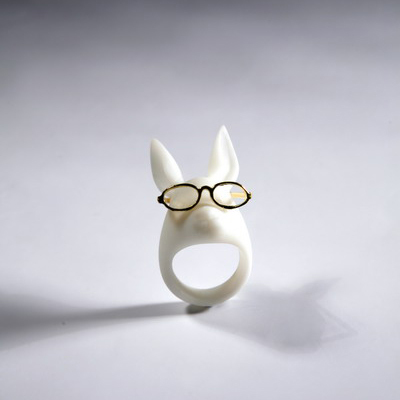 We love these rabbit rings by The Apple Tree. That is one near-sighted bunny. We’re digging those “Breakfast at Tiffany’s” shades. 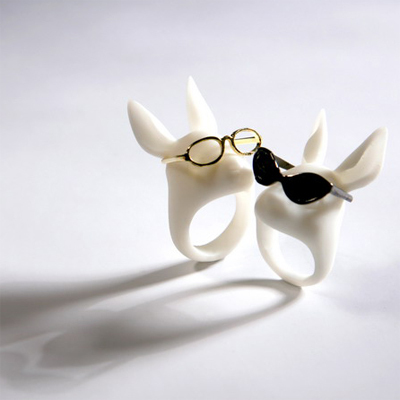 This Thailand-based jewelry designer has an appreciation for combining adorable animals into enviable designs – just check out these other collections, Occupational Kitten and The Good, the Bad, and the Pigs. This entry was posted in Bun Fun, Hop Art on November 2, 2012 by BunnySlippers.